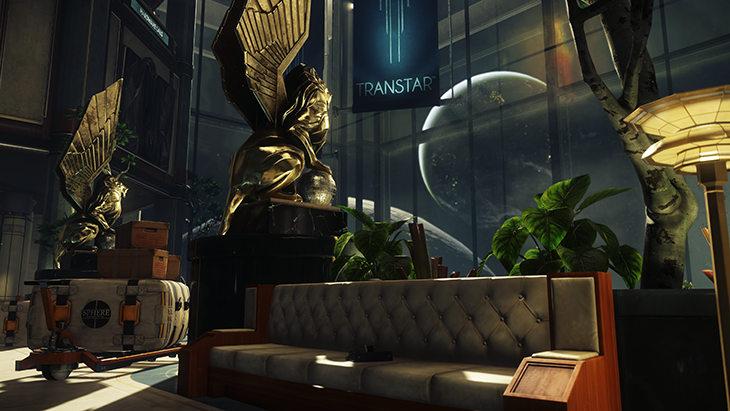 Boston might be hundreds of thousands of miles from Talos I, but it’s one step closer to Prey. 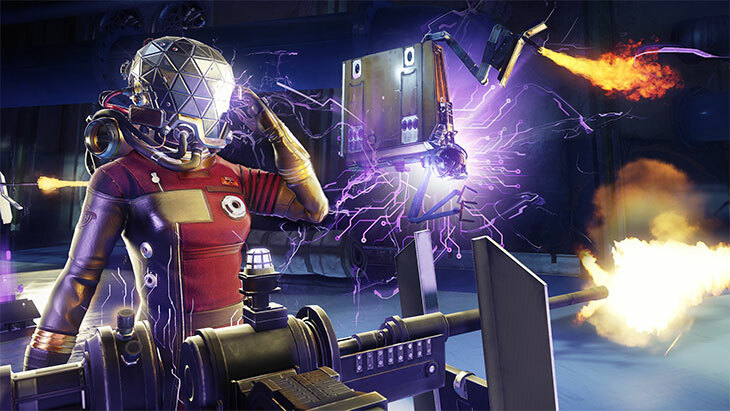 At PAX East, Arkane Studios will transport you to Talos I, the orbiting space station that’s been overrun by the deadly Typhon aliens. 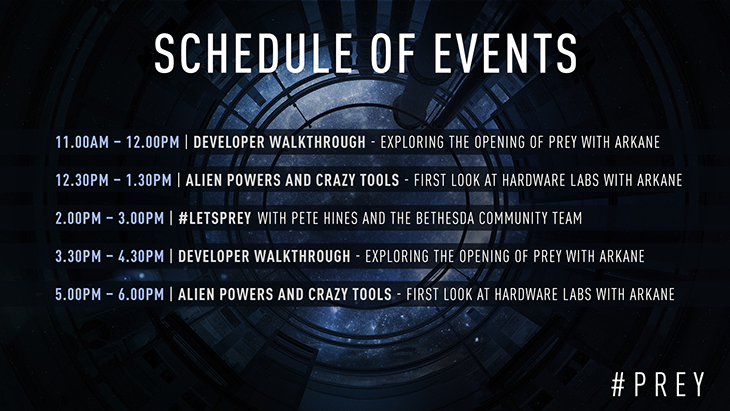 In a series of live demonstrations, the developers (along with the Bethesda community team) will reveal new areas, new powers and abilities, and new secrets from their upcoming game. 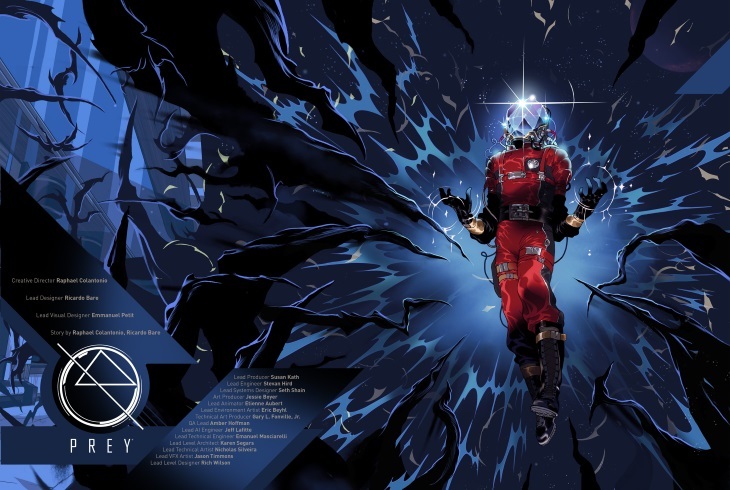 Each day (Friday through Sunday, March 10-12), Prey will be showcased on the stage at the Bethesda booth (numbers 18007 and 20007). 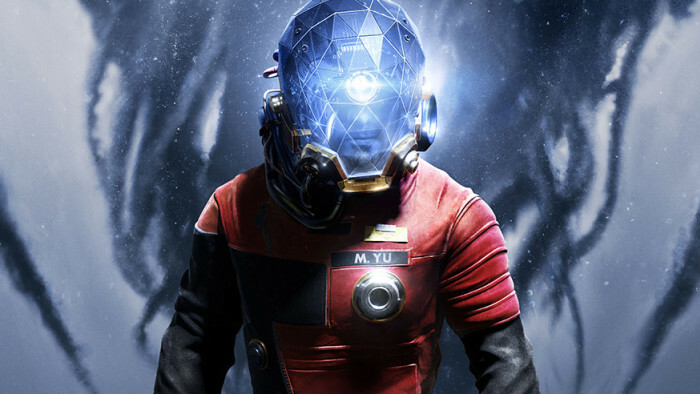 Mark your calendar and be sure to stop by the booth to see Prey at PAX East 2017! Or if you can’t join in person, tune into Twitch.TV for a special livestream on Friday at 2pm! See the schedule below for more info. Prepare to save humanity from the alien threat when Prey launches worldwide on May 5, 2017, on PS4, Xbox One and PC.